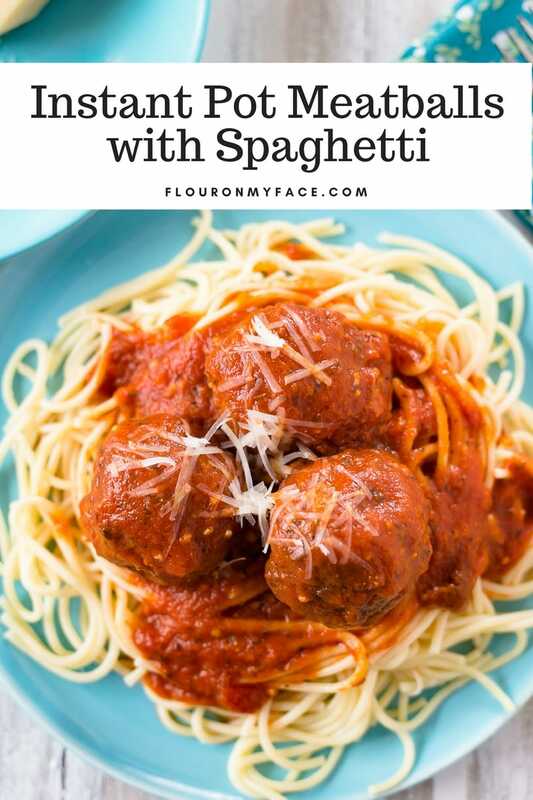 It is so easy to make Instant Pot Meatballs and sauce when you are in the mood for homemade meatballs and spaghetti. If you don’t have time to watch a pot of homemade meatballs simmer on the stove cooking for hours the Instant Pot pressure cooker is the best way to cook meatballs. Instant Pot Meatballs are so good. It is one of my favorite ground beef Instant Pot recipes. Besides cooking the homemade Instant Pot Meatballs in just a few minutes you don’t have to worry about splattering spaghetti sauce all over the stove and kitchen. What Foods to Cook in a Pressure Cooker? 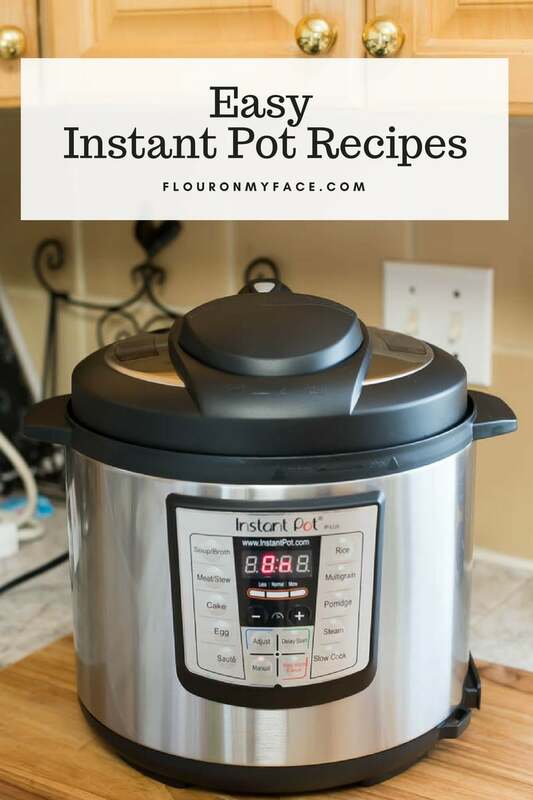 If you are new to instant pot recipes you might be wondering what foods to cook in your new Instant Pot electric pressure cooker. 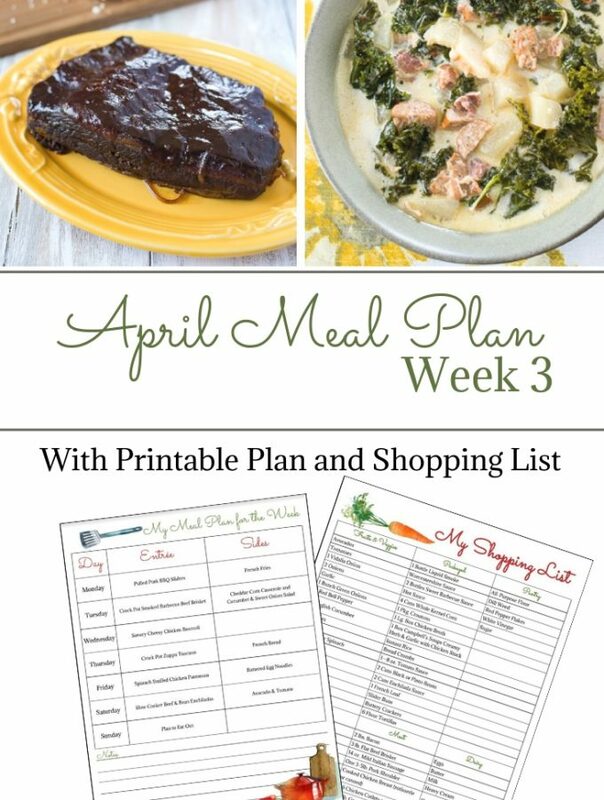 You can cook all the foods you already cook on the stove, oven or even in your crock pot in the Instant Pot. 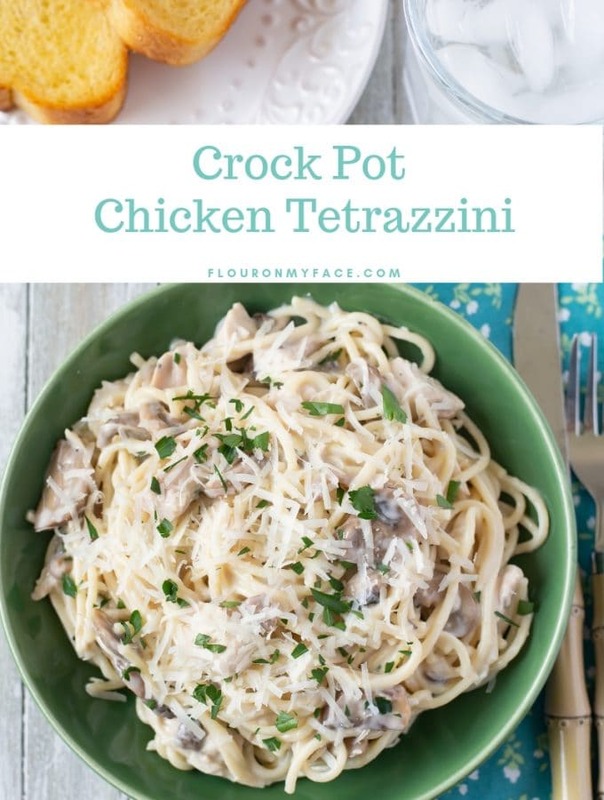 Let’s say you want to convert one of your favorite crock pot recipes into an Instant Pot recipe. You will need to make adjustments to the cooking time. 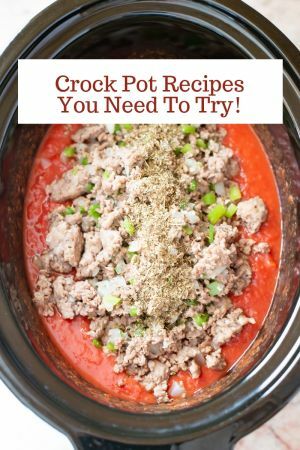 Most crock pot recipes cook for 4 to 8 hours in a slow cooker. By using the Instant Pot to pressure cook the meatball recipe you can cook it and serve it to your family in an hour or less. One of the best resources for Instant Pot cooking times is the manual that came with your Instant Pot. There is a list of suggested cooking times based on the food you want to pressure cook. Keep in mind that the times listed are just suggested times. When it comes to cooking meat or poultry in the Instant Pot or any appliance for that matter you always want to make sure the food is cooked completely so it is safe for your family to eat. An instant-read meat thermometer comes in very handy when cooking meat and poultry. Homemade meatballs or frozen meatballs in the Instant Pot? I have been known to use frozen meatballs on occasion when I need to make an easy meatball appetizer. 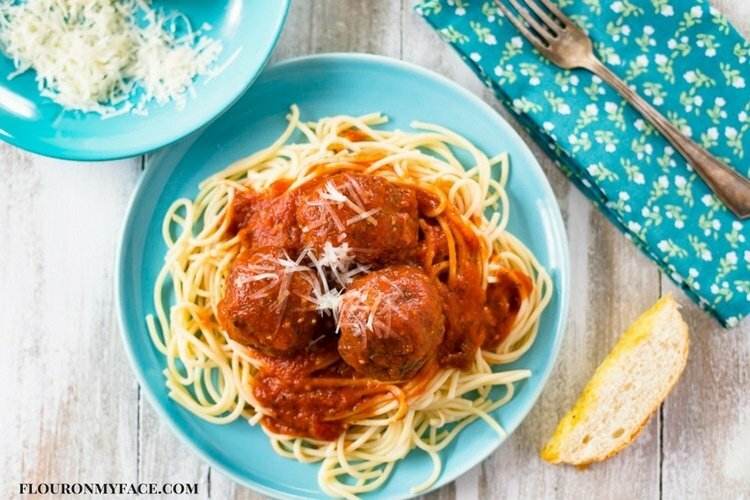 When it comes to eating Spaghetti and Meatballs homemade meatballs are the only way to go. Homemade meatballs are moist and tender when cooked in the Instant Pot. What Do You Serve with Meatballs? Homemade Instant Pot Meats are delicious served with pasta but I also love to make homemade meatballs for meatball sliders or meatball sub sandwiches. I have a couple of delicious homemade bread recipes I love to make when I am serving homemade meatball sliders or meatball subs. I shared my favorite homemade Italian Bread recipe last week. Homemade Italian bread is my favorite way to make meatball subs. My favorite slider recipe is for easy No-Knead Cheesy Slider Buns. These homemade slider buns are easy to make and so good you will find yourself making them all the time once you try them. 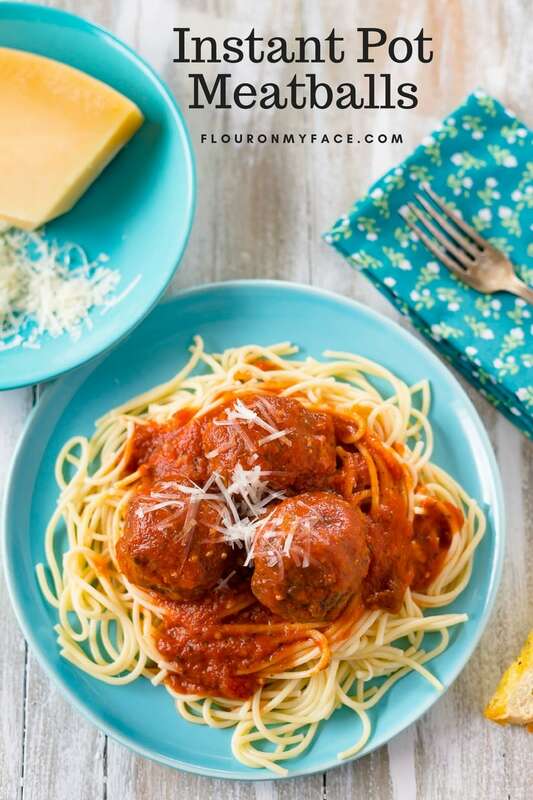 I made my Instant Pot Meatballs with a jar of pasta sauce but you can make this Instant Pot Meatballs recipe with marinara or gravy if you prefer. Just use equal amounts of marinara or gravy in place of the jar of pasta sauce. With clean hands in a large mixing bowl mix the ground beef, bread crumbs, 1/2 cup grated Parmesan cheese, Italian seasoning, eggs, salt, and pepper. Mix well until all the ingredients are completely combined. Pinch off a piece of the meatball mixture and form into a round meatball. Place the uncooked meatballs in a bowl or on a plate until all meatballs have been formed. I made 20 large meatballs. This meatball recipe will make about 45 small meatballs that will fit on a slider bun or 20 large meatballs perfect to serve with spaghetti. Place the olive oil in the Instant pot insert and heat on the sauté setting until hot. Once the Instant Pot is hot place about 6 uncooked meatballs (if you made 20 large meatballs) in the Instant Pot and brown all sides. As each meatball has finished browning remove it from the Instant pot and place it on a paper towel lined plate to drain excess oil. Repeat until all meatballs have been browned. Once you are done browning the meatballs switch the instant pot to the warm setting as you return half the meatballs to the Instant Pot. Pour half the jar of sauce over the meatballs that are in the Instant Pot. Now add the remaining meatballs to the Instant Pot and pour the remaining sauce from the jar over the top of the meatballs covering them completely with sauce. Add the minced garlic and the remaining 1/4 cup of Parmesan cheese to the Instant Pot. Place the lid on the Instant Pot being sure it has been locked into to place. Turn the pressure valve to the closed position. Press the manual button on the Instant Pot and set the timer for 3 minutes to pressure cook. Once the pressure cooking time has ended allow the steam to naturally release for 7 minutes for large meatballs. 5 Minutes for small meatballs. when the time is up press the cancel warm button on the Instant Pot to stop the meatballs from cooking and to keep them warm until ready to serve. While the meatballs are cooking in the electric pressure cooker boil water and cook your pasta if you are serving Spaghetti and Meatballs. Makes 20 large meatballs or about 45 small slider size meatballs. If you don’t have time to watch a pot of homemade meatballs simmer on the stove cooking them in a pressure cooker is the best way to cook meatballs. With clean hands in a large mixing bowl mix the ground beef, bread crumbs, 1/2 cup grated Parmesan cheese, Italian seasoning, eggs, salt and pepper. Mix well until all the ingredients are completely combined. Pinch off a piece of the meatball mixture and form into a round meatball. Place the uncooked meatballs in a bowl or on a plate until all meatballs have been formed. I made 20 large meatballs. This meatball recipe will make about 45 small meatballs that will fit on a slider bun or 20 large meatball perfect to serve with spaghetti. Once you are done browning the meatballs switch the instant pot to the warm setting as you return half the meat balls to the Instant Pot. Pour half the jar of sauce over the meatballs that are in the Instant Pot. Now add the remaining meatballs to the Instant Pot and pour the remaining sauce from the jar over the top of the meatballs covering the completely with sauce. Don’t have an Instant Pot but still want to make homemade meatballs? Check out my Crock Pot Meatballs Slider recipe, my Baked Spaghetti with Meatballs , Crock Pot Pepperoni Pizza Meatball Subs, or my Crock Pot Meatball Sub recipe. I am slowly but surely building up my list of easy Instant Pot recipes. 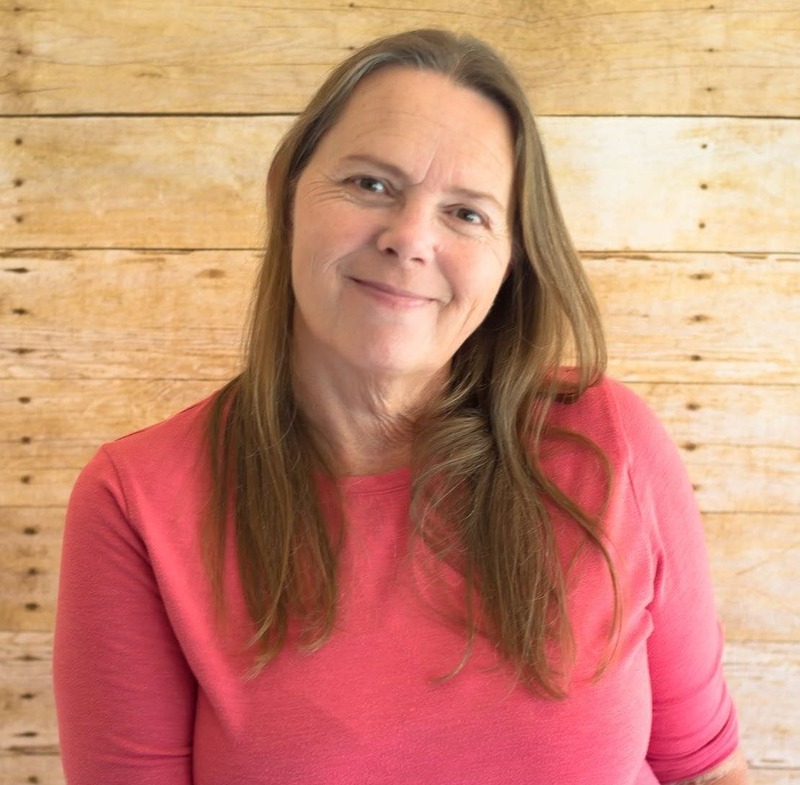 You can find all of the easy Instant Pot recipes I have shared so far by checking out my Easy Instant Pot recipe page. Disclosure: Some links may be affiliate links. If you make a purchase based on my recommendation I will earn a small commission. 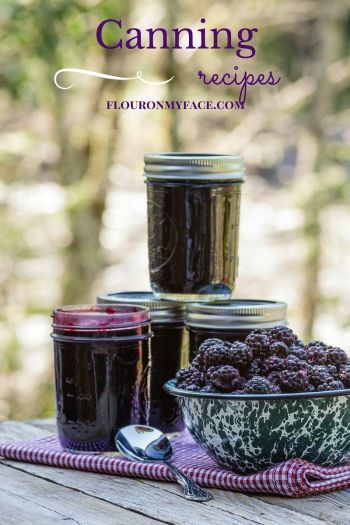 Check out the Flour On My Face Amazon Influencer Shop for more of my favorite products. Instant Pot newbies there is a learning curve. But don’t fret it is a very small one. The Instant Pot will help you get meals on the table faster! Meat and poultry is moist and tender when pressure cooked. Instant Pot 6 Qt 6-in-1 Multi-Use Programmable Pressure Cooker: I’m using this 6 quart Instant Pot. Genuine Instant Pot Stainless Steel Inner Cooking Pot – 6 Quart: Need to cook to different Instant Pot recipes? A second inner steel Instant Pot cooking pot is great to have on hand. 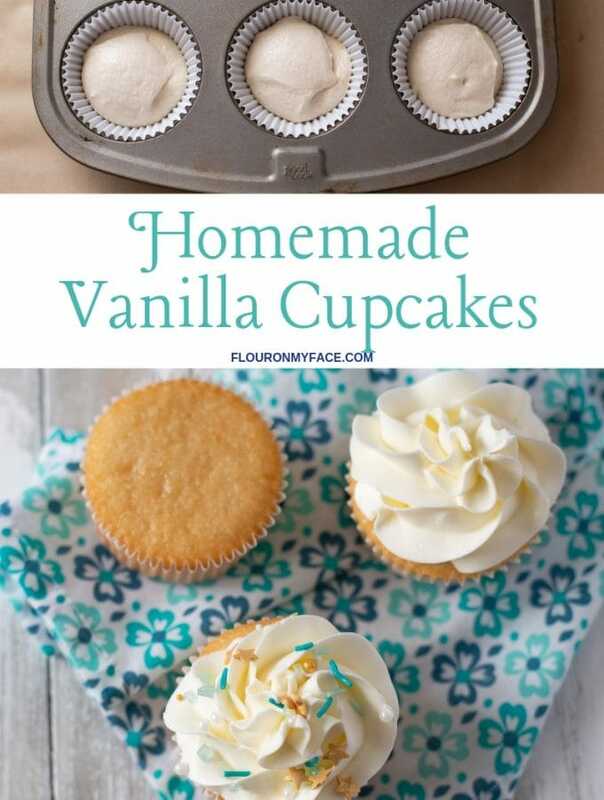 Makes cooking two recipes easy. Silicone Sealing Ring for Instant Pot Accessories: Stinky inner seal got you down? Or want different sealing rings for savory and sweet instant pot recipes? Best price on replacement Instant Pot sealing rings. Instant Pot Cookbook: 500 Most Delicious Recipe Collection Anyone Can Cook: Need some Instant Pot recipes and don’t want to mess around with converting your recipes? How about 500 hundred Instant Pot recipes to choose from? Mary it looks like the same appliance only made by a different brand. How long for the steam to naturally release for the large meatballs (you only wrote the number of minutes for the small ones) ?